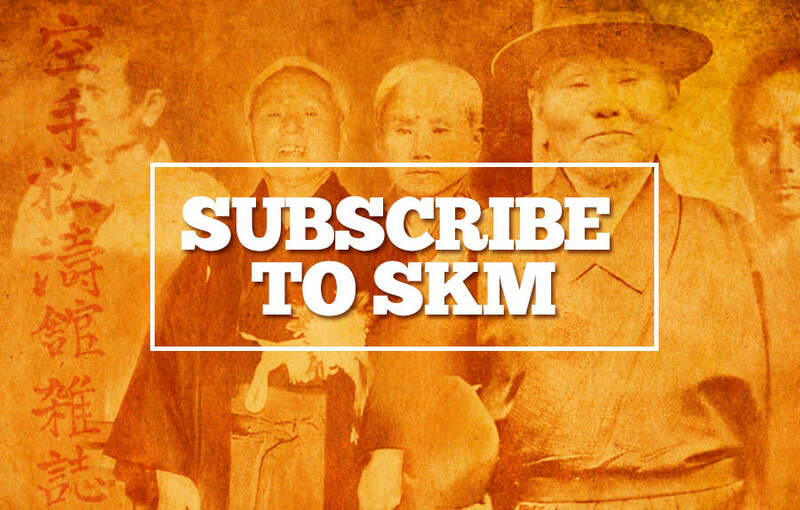 I would like to introduce myself to people who are interested in SHOTOKAN KARATE MAGAZINE. My name is John Cheetham 4th Dan JKA. 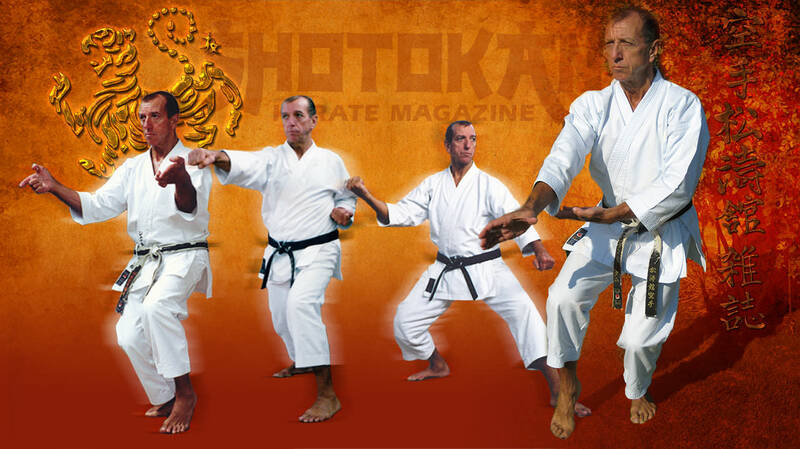 I have been training in Shotokan Karate-Do since 1972. All my grades up to and including 3rd Dan, were taken under the late Master Keinosuke Enoeda 9th Dan JKA. My 4th Dan was taken in 1989 under Sensei S. Kato 9th Dan IJKA. Since then I’ve had no further interest in grade/rank promotion. The magazine has been published since November 1984. Although the magazine is not commercial (sold through the newstrade) we have built a large worldwide following through personal subscriptions. My other love and passion apart from karate-do is ‘drumming’ being an ex-professional drummer (many years ago). Now I just play at home for fun on my Roland electric kit (below). There are so many artistic similarities between playing a musical instrument and performing karate and probably the best way to describe this is, ‘Moving Zen’. If you can capture the feeling of ‘nothingness’ during the performance of a kata where it’s just your body movement and technique with your mind empty of all distracting thoughts, or whilst doing jiyu-kumite, then this is the same as playing an instrument with total freedom of technique, with no plan, just spontaneity and improvisation. I can experience this during a short drum solo, but it’s impossible to maintain that type of focus for a long time, unless you are a virtuoso or a Buddhist Monk! But I have to admit I find it much, much harder with karate, especially kata (short time period) but it’s possible. In fact, ‘Moving Zen’ is the ultimate aim of many Traditional karate-ka, me included.